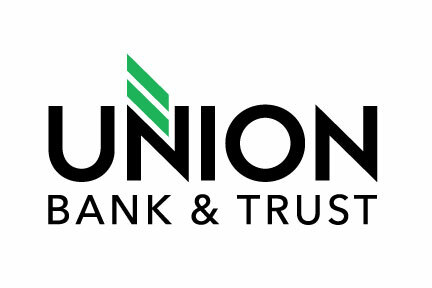 Our April Business After Hours will take us to Union Bank & Trust (1197 N. Lee Highway) on Thursday, April 18 from 5:30-7:30pm. Thomas Moore and his staff are excited to share their recently remodeled branch! Beer, wine and hors d'oeuvres will be served.